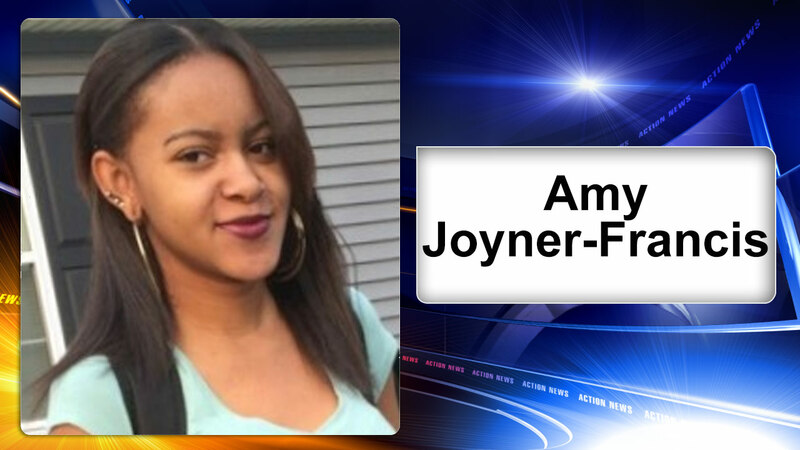 WILMINGTON -- Three teenage girls have been charged in connection with the death of Amy Joyner-Francis, who died after an assault in a school bathroom. However, investigators from the Delaware Department of Justice said "the cardiac incident would not have occurred if she had not been assaulted." What happened at Howard High School is a tragedy. From the beginning, the Wilmington Police Department and the Department of Justice worked hand and hand to determine the appropriate charges. 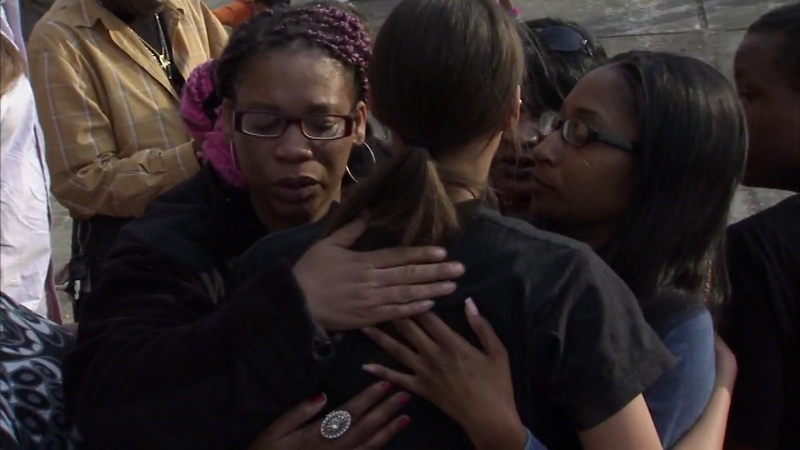 This is just the first step toward providing Amy's family and our community with closure. As this process moves forward, I ask that we keep the family and loved ones of everyone involved in our thoughts and prayers.